tweaked hues of transparent glass blocks that were not translucent enough. updated pictures on pack page. 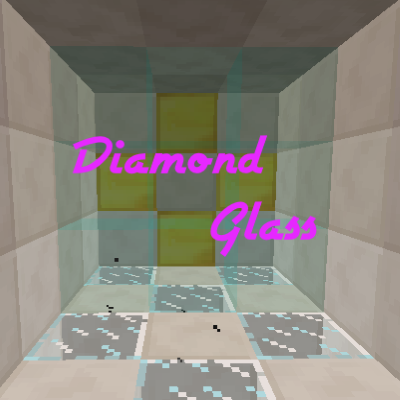 added diamond recipe image to the images tab on pack page. made top and bottom textures for the diamond sandstone blocks better and nicer. cleaned up the side textures for diamond sandstone blocks too.